Richard is the Managing Director of Martin’s Properties, responsible for the overall management and performance of the business and team. He is a member of the main Board, Capital Committee, Audit Committee and Remuneration Committee. Richard graduated from the University of Reading with a BSc (Hons) in Land Management and an MSc in Urban Planning and Development. He subsequently qualified as a Chartered Surveyor and gained a Diploma in Leadership and Management from the Institute of Leadership and Management and a Certificate in Company Direction from the Institute of Directors. Richard previously worked for John Laing Property and Kier Property undertaking various commercial development projects. He was also Head of Property at RO Real Estate for over 12 years, where he was responsible for doubling the NAV of the investment and development portfolio in excess of £100m over 9 years. Richard is a keen amateur sportsman including cycling, running, tennis, golf, shooting, fishing, skiing and motorsport (he used to play Rugby and Cricket but now it hurts too much!). He also holds a private pilots licence and enjoys a challenge, having completed the 2015 London marathon in 3 hrs 39 mins and the 2017 Mud Sweat and Tears challenge of 103km in under 24 hours – non-stop! Tuscany, Italy – amazing scenery, friendly people and great food and wine. Because of my surname it would have to be Matt Damon! Bob oversees all things financial with responsibility for budgets, funding, cash flow management, accounts and audits. Bob joined Martin’s Properties in 2018 from Priors Hall Park, a development of 5,000 new homes set in a 1,000 acre site where he held the position of Chief Operating Officer. 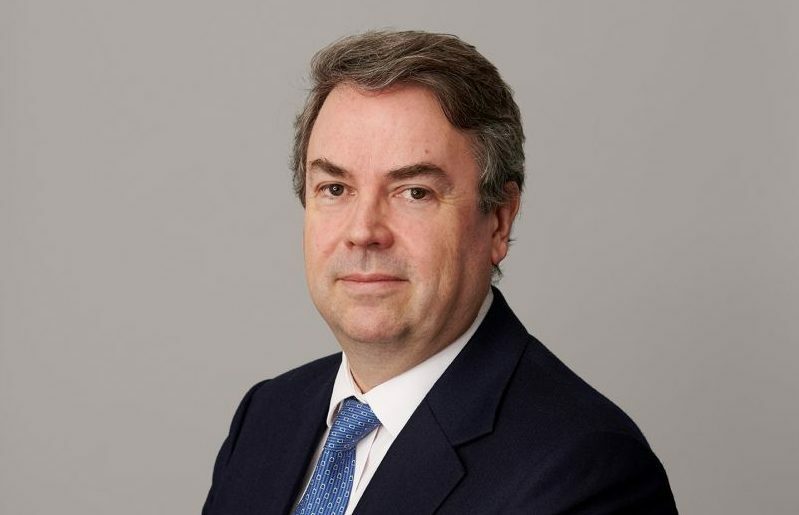 Prior to that he was the Head of Commercial Finance at Capco PLC and Divisional Finance Director of the Capital & Counties division of the Liberty International business from 2008. 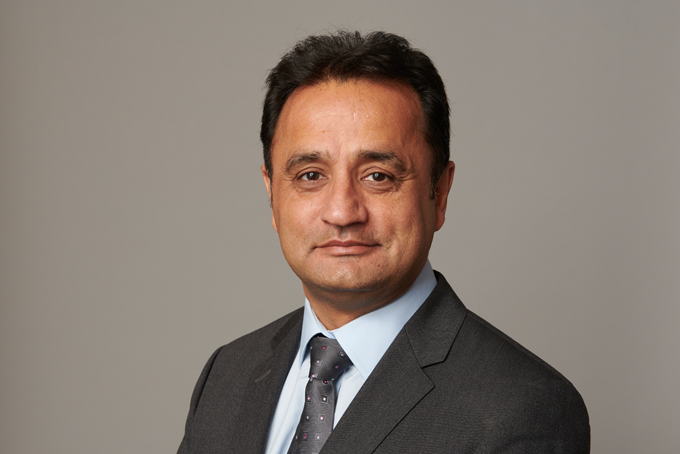 A chartered accountant, he spent 13 years at Cable & Wireless performing a number of roles including interconnect accounting, project management and risk management, and was also financial controller for global support services. In 2004 he was appointed a partner of King Sturge LLP and a director of its financial services company. Bob qualified as a Chartered Accountant with BDO (nee Stoy Hayward) and gained his undergraduate degree in Computer Science & Mathematics at Keele University. He is an independent member of the Audit & Risk Committee of Bedfordshire Pilgrims Housing Association. In his spare time Bob is a keen runner and cyclist and what can best be described as an enthusiastic golfer, tennis player, shooter and racing car driver. 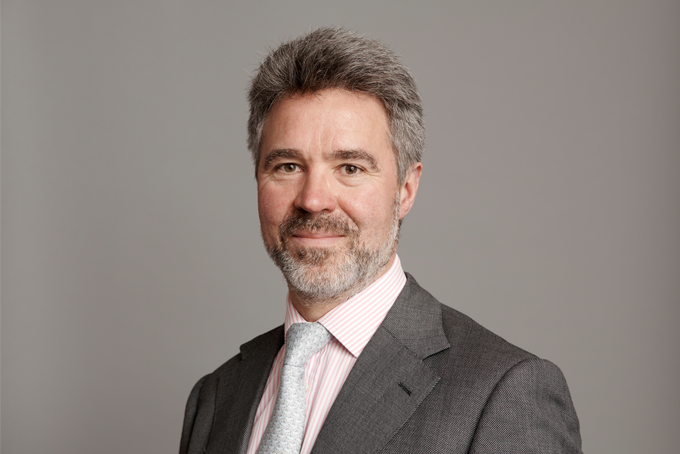 Tom is Chairman of the Board and two of its key sub committees – capital and remuneration. He has responsibility for holding management to its strategic goals and in ensuring the Board is effective and suitably experienced. 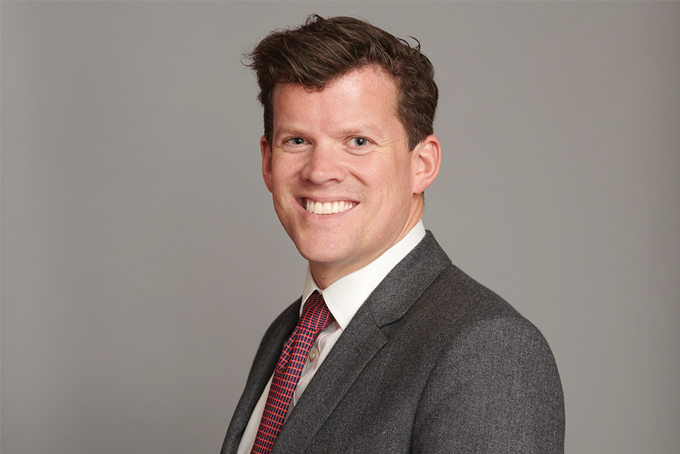 After college, Tom trained as a valuation and development Surveyor with Chesterton. Through his career he has worked both in advisory and principle roles, and has over thirty years of property investment, asset management and development experience. 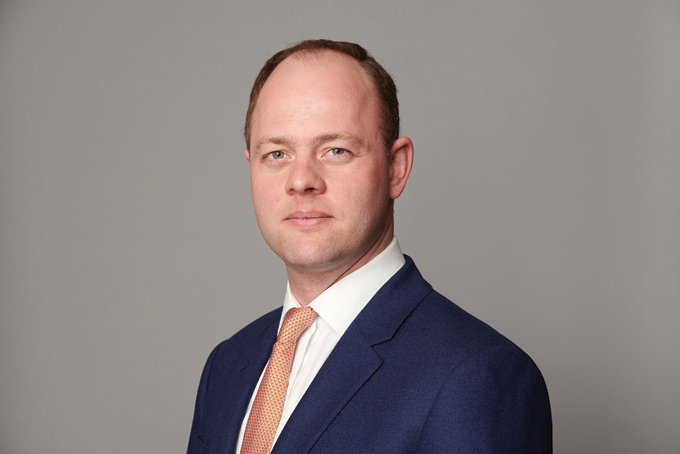 Prior to his current role, Tom was Chief Executive of Grange Management and an Executive Director of Affinity Sutton Group, one of the largest independent providers of affordable housing in the UK. Jane is an FCA who worked with KPMG LLP for over 29 years. During her time with KPMG she worked with a broad range of businesses helping them to develop strategies to realise opportunities and manage threats in fast moving environments. She has built and managed market leading teams and believes in the importance of effective teamwork. Rex is a non-executive director of Martin’s Properties, sharing responsibility with his fellow non-executives for good corporate governance and oversight of executive management. He is a member of the main Board, Capital Committee, Audit Committee and Remuneration Committee. 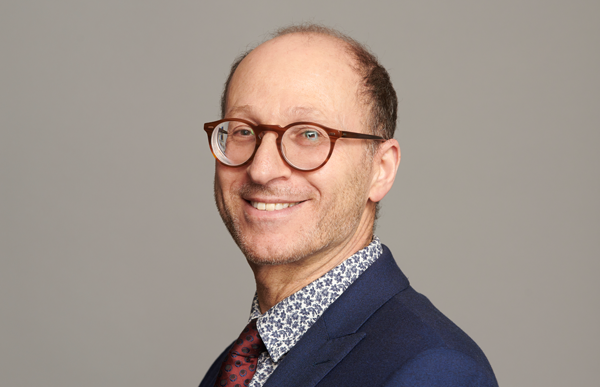 Rex is a solicitor with over 35 years of professional experience in private practice and the long term managing partner of the London law firm, Wallace LLP. He is a trustee of a number of family and philanthropic organisations. As well as a solicitor, he is a member of the New York Bar and an accredited mediator. Rex has been associated with the Martin family and business for over 10 years and was appointed as an independent family trustee in 2010. Rex is an enthusiastic walker, a keen skier and a student of political and military history. The Beachcomber at Barton-on-Sea – a great place for breakfast after early morning sailing. Zermatt, Switzerland to which he returns every year, having learned to ski there aged 10. “Brevity is the soul of wit”. Mike is a Fellow of the Royal Institution of Chartered Surveyors. He is recognised as one of the key experts in the Central London property market. He is a prolific developer, responsible for a number of the landmark schemes built in the capital in the last 20 years. Before founding Almacantar, Mike spent seven years at Land Securities plc, the largest property company in the UK, where he was an Executive Board Director with responsibility for the London portfolio and Strategic Land portfolio. Prior to Land Securities, Mike was responsible for all property transactions at the Canary Wharf Group, as Head of Leasing and Marketing, where his team transacted 9.3m sq.ft (900,000 sq.m). 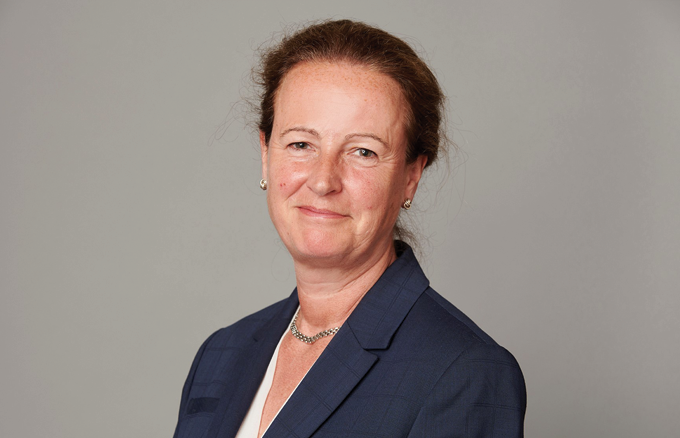 Emma is the Martin family appointed Non-Executive Director on the Board. She is chair of the Martin Charitable Trust, overseeing the Martin family’s philanthropic activities and also chair of the Martin Family Council, the interface between the family shareholders and the business. Emma graduated from Oxford Brookes University with a BA (Hons) in English and Marketing. 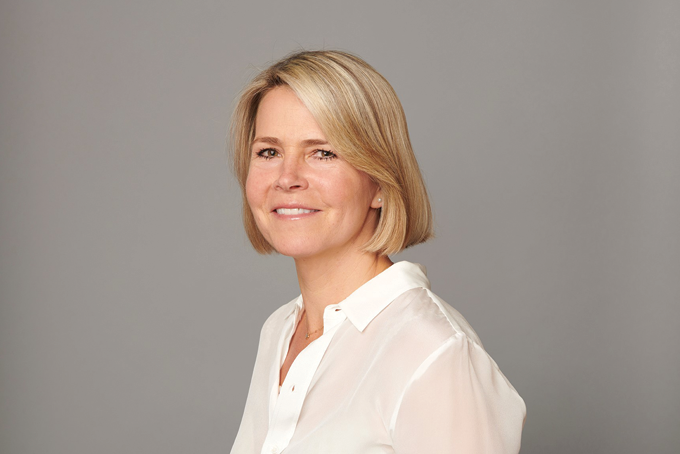 Before becoming a Non-Executive Director, Emma worked for Martin’s Properties for over 13 years and was responsible for all areas of marketing and design, including the interior design of the residential portfolio. Prior to this, Emma headed up the Corporate Sales and Marketing division of Club Med UK. She also worked in marketing at Scott Dunn for 6 years. Corinne is PA to Richard Bourne. Corinne is responsible for managing Richard’s daily schedule and assisting with his day to day responsibilities from travel and diary management through to strategy, process and procedures. Corinne assists with writing committee papers and acts as a bridge between Richard, the team, the Board and the shareholders. Corinne also looks after Martins social media accounts. Corinne has organised parties for a range of well-known companies, and worked as a wedding planner and for a high-end international travel & hospitality group. Prior to joining Martin’s Properties, Corinne was a Personal Assistant at a Mayfair property company. In her spare time, Corinne has recently launched her own company offering tailor made luxury hen dos. Outside of work, Corinne enjoys teaching dance fitness classes, traveling as much as possible and enjoying the London lifestyle. Novikov Italian, Mayfair. It’s the place I had my first date with my husband. Or Tendido Cero for the best tapas in West London. Peter is responsible for overseeing our construction activity in the portfolio and is the point of contact for consultants and contractors, monitoring all current site works. Peter is a qualified architect, he began his training at the Mackintosh School of Architecture, part of the Glasgow School of Art. After working in private practice he moved across into development within a client side project management role. Peter worked on prime residential schemes whilst at Finchatton and Auberry. He also has experience working on commercial assets for a landlord developer. He is a keen supporter of London’s built heritage and is a member of his local historical society and the Georgian Group. L’esprit d’escalier (staircase wit) is a French term that describes the predicament of thinking of the perfect comeback too late. I don’t know but have been told I have a resemblance to Tony Curtis in “The Vikings”, 1958. As Design Manager, Chris coordinates Martin’s design strategy as part of the project management team. Working closing with Martin’s Asset and Development Managers, Chris project manages smaller scale projects, whether refurbishment or capitalised repair works, working closely with the design team and contractors from conception to completion and ensuring coordination with Facilities Management and their on-going maintenance requirement. Chris also acts as client representative in the oversight of tenant’s commercial works. Chris graduated from the University of Kingston with a BA (Hons) in Architecture. He then worked in the film and television industry in both production and AD (directing) roles before taking on the property and facilities management position at Teddington Studios after purchase from Pearson. Following a successful sale and lease-back of the Studios Chris moved into construction project management full-time, focusing on residential and commercial refurbishment in London and the South East, before joining Martin’s Properties. Cycling almost anywhere in search of good architecture and design, Chris’s enthusiasm also veers towards a perfectly timed overtaking manoeuvre at Silverstone or a centimetre perfect assist at Stamford Bridge, with that modulated by a Beethoven string quartet or any French Impressionist. That soft focus extends to a well shot film but sharpens at the theatre. La Delizia, in Chelsea Manor Street – the perfect Italian restaurant. And La Colombe D’Or, once in a blue moon. Venice’s appeal never tires, Hong Kong’s work ethic never ceases to enthrall, but the development of Portugal’s modern architecture firmly places Porto on the map. Japan is also on the cards. “That’s intriguing” to my family’s (and now others) consternation! Eri has responsibility for conducting health and safety checks, PPM tasks, and reactive maintenance jobs across our portfolio. Eri joined Martins Properties in 2007. He has gained in-depth hands-on experience of maintenance and has supplemented this with numerous courses to further his capabilities. Spending time with family, playing football with friends, going away on holiday. Stop overthinking, you’re only creating problems that aren’t there. Celia’s main responsibilities include producing and monitoring our KPI’s and cash flow forecasts to ensure we are always moving towards our targets. She also carries out research in order to determine which sectors and locations we should be targeting as part of our investment strategy. Celia also takes the lead on our CSR initiative to help ensure that Martin’s Properties are doing all we can to protect and support our local communities and the environment. After gaining a degree in Land Economy at the University of Cambridge, Celia spent 2 years at Duff & Phelps within their real estate team where she gained experience in portfolio valuation, sector research and investment underwriting. She also passed Level 1 of the CFA Program and hopes to get the full accreditation over the coming years. Outside of work, Celia enjoys playing netball having previously captained her University team. She is also partial to a game of tennis or a long bike ride at weekends in an attempt to escape the hustle of London. However most of her weekends are spent exploring different European cities and she does not miss an opportunity to scratch another country off the map – 41 and counting! Nopi, Ottolenghi’s Soho restaurant. They have a great chef’s table, and it always motivates me to get out his cookbooks and try and replicate some of the dishes. Make sure you try the orange wine! Cabo Polonio – a tiny fishing village on the East coast of Uruguay, only accessible by walking through the dunes or by 4×4, and without a mains electricity or water supply. Best night’s sky I have ever seen! Blesila is responsible for assisting the team in a secretarial role and also ensuring that the office runs efficiently on a day to day basis. Blesila previously worked in several Media and Marketing companies as a PA and Office Manager. Prior to this, she worked in schools for 3 years with special needs children and as a private tutor with several families preparing children for their SATS and GCSEs. Prior to this Blesila spent several months working in schools in Italy. Travelling has always been Blesila’s passion. She loves the excitement of it all–feeling like an explorer–discovering a new culture, a new language, and meeting new people. Makeup and Beauty is another interest, based on her passion for art. Blesila is currently attending training to further her knowledge of skin and beauty. Caffe Concerto- Amazing atmosphere with luxuriously decorated contemporary dining rooms. My go-to weekend restaurant after a shopping trip! Himara- It lies between the Ceraunian Mountains and the Ionian Sea and is part of the Albanian Riviera. Beautiful peaceful scenery, amazing seafood and the best wine! Give a girl the right pair of shoes and she’ll conquer the world! Armanda is responsible for building customer relationships; liaising with residential customers in all aspects of property management; furnishing and dressing new and old properties, marketing, letting, retaining customers and disposal of residential assets. She also has the responsibility of minimizing voids, maximizing income and reducing property costs. Armanda started her career working in a laboratory in Portugal. She then moved to London in 2000 where she began her career in the property industry. In 2001 she moved to Winkworth Estate Agents overseeing the Accounts and Property Management Departments. She became a member of “ARLA Propertymark” in 2007, which gives her credibility of being part of a respected association along with a whole host of other benefits. In 2009 an opportunity arose at Martin’s Properties to take her career to another level, where she has excelled. Her focus is always on the wellbeing of our customers, she pursues this with great passion, drawing on her in-depth knowledge and extensive experience in the property industry. She believes that customer service is the foundation of this business and she continually strives to achieve excellence. Armanda has a passion for baking but her husband thinks she is a “feeder” so she tends to take her cakes into the office for her colleagues to enjoy. She is a keen traveler and follows her brother around the world, her last trip was to the Maldives. She enjoys exploring other cultures and loves the odd city break. Alongside her travelling she relishes spending time with the family, which is very important to her. Armanda tries to exercise in her spare time, she especially enjoys Boxing; for those long days when everything has tried her patience and she is ready to scream, she gets her hands on some boxing gloves and hits out her frustration. Brazil, it’s a nation born to kick off its shoes and shake its booty! Andrea has dual roles within the company, she is the Cost Accountant and HR Manager. As Cost Accountant, she is responsible for managing the VAT process for all entities, producing development variance cost reports, banking, and intercompany account reconciliations. As HR Manager, Andrea is responsible for managing the HR functions of the business. She is also in charge of all payroll and staff related cost. Andrea deals with company secretary administrative duties. Andrea studied Business and Finance and has over 25 years accounting experience. She started her accounting career as Stock Accountant at John Lewis Partnership. Subsequent to joining Martin’s Properties Andrea worked as an accountant for the Gleaner (UK) Limited, an International Media Company and previously as Business Manager of Patson & Co. Chartered Accountants. Andrea enjoys the quiet life, she regularly volunteers in her community assisting the elderly. She is a passionate cook and enjoys trying new recipes. Andrea is a keen dancer and enjoys all genres of music. Her favourite pastime is spending time entertaining her friends and family. Ayanna’s, Poplar, London – The food is great and the chocolate rum cake is amazing, not to mention the cocktails. Tom is responsible for the management and planning of the day to day maintenance and operation of our properties, ensuring that our customers have the most suitable working and living environments possible. Tom has a background in the insurance & finance industry. He studied Business, Law and Product design at A-Level and has a diploma in Business & Finance. Tom joined Martin’s Properties to expand his experience in the property market. Outside of the office Tom enjoys spending time with his friends & family whilst squeezing in as many holidays as possible. Tom enjoys skiing, cycling & running having completed the London Marathon twice. Brook is responsible for setting and implementing asset strategies to maximise the performance of the commercial portfolio. He is also responsible for building on customer relationships; marketing, leasing and disposal of assets; minimising leasing voids, reducing property costs and maximising income. Brook graduated from the University of the West of England in 2004 with a degree in Real Estate Valuation Management. He started his career at Kenningtons where he qualified as a Chartered Surveyor and worked as a Central London Office Agent. He then joined Hoddell Stotesbury Morgan as an investment agent where he spent 10 years specialising in the acquisition and disposal of commercial property. In 2018, Brook joined Martin’s Properties as Commercial Asset Manager. Brook enjoys the outdoors, he’s a (fair weather!) sportsman and particularly enjoys skiing, golf, cycling and fishing. Hotel Costes (Paris) – A rare treat but worth every penny! Mallorca – 300 days of sunshine a year, need I say more! The island’s dramatic mountain range and costal scenery offers endless activities all year round! 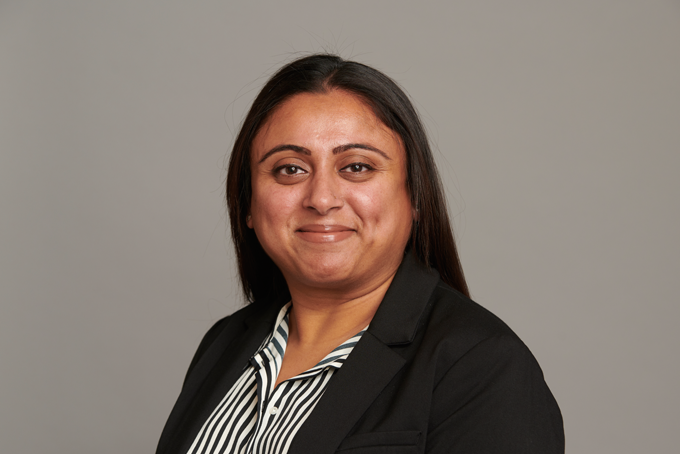 Kirti is responsible for processing BACS payments, generating coding and checking invoices, checking and reconciling bank statements and dealing with all aspects of purchase enquiries, bank enquiries such as new accounts, new users, close accounts, direct debit forms. Kirti started her career at Intertek Testing Services, Saville Row as Account Assistant. Intertek Testing Services provides innovative and bespoke Assurance, Testing, Inspection and Certification services to customers. She studied AAT – The Association of Accounting Technicians whist working at Intertek Testing Services. Kirti’s interests are spending quality time with her children and husband. She is a qualified Hair and Make-up Artist, her works involves creating images through make-up and hairstyles according to a brief for catwalk, media and catalogue models, brides and bridesmaids. Homemade food – especially her Mum’s food. House full of family & friends. Yesterday was history, today is a new beginning and tomorrow is yet to be written. Abbie is EA to Tom Martin, Paul Nicholson and Bob Tattar. She is deeply involved in all of their roles, helping them coordinate their schedules, meetings and output. She also coordinates the work of the Family Council and its activities including the Family Council and charitable trust and is a key link between the shareholders and the business. Abbie started her career at Routetrader Ltd where she was promoted to an Executive Assistant. Abbie then went on to be the EA at Market Tech Holdings based in Camden where she supported four key members of management. Whilst working, Abbie completed an Advanced Diploma in Business and Administration, a Diploma in Executive Assistant and Secretary and has a certificate in minute taking. Mexico, Cancun – amazing beaches and great for a good suntan! Louis supports the Finance Director in delivering a best in class Finance function. Louis joined Martin’s Properties in 2018 from Colas Rail UK, a Bouygues Group c.£300m turnover rail infrastructure business, where he was the Financial Controller. During his time in Colas he was also the Financial Controller for the Central European rail businesses. He completed his ACA in the Property and Infrastructure department of KPMG and, prior to that, gained his undergraduate degree in French and Spanish at University College London. Manchester United obsessive, passionate reader and occasional skier. The Wolseley – good for people watching. Vienna – some find it lacking in edge but I love its architecture, Christmas fairs, culture, food…well, everything really. A man who never makes a mistake will never make anything.